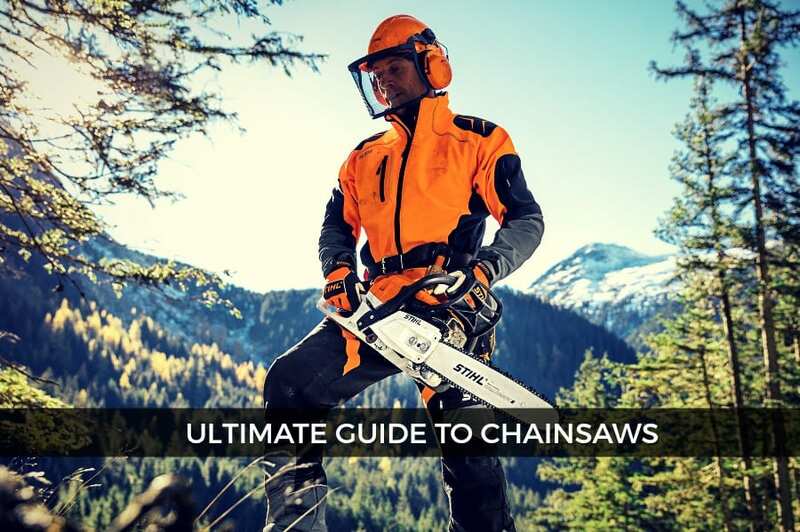 Not Sure What's The Right Saw For You? Fill in our form and based on your preferences and needs, we will send you few saw suggestions that are best suited for your project. Fill your form here. 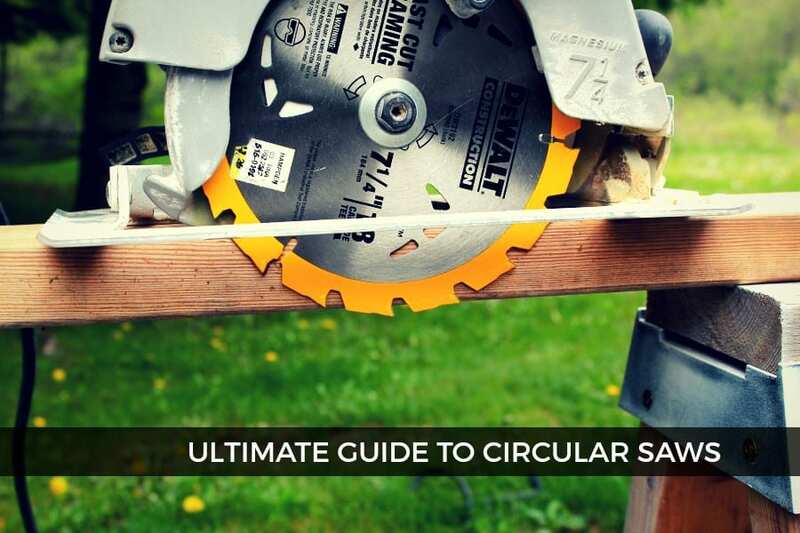 When it comes to essential power tools for the serious contractor or DIY enthusiast, a circular saw is an absolute must in every way. 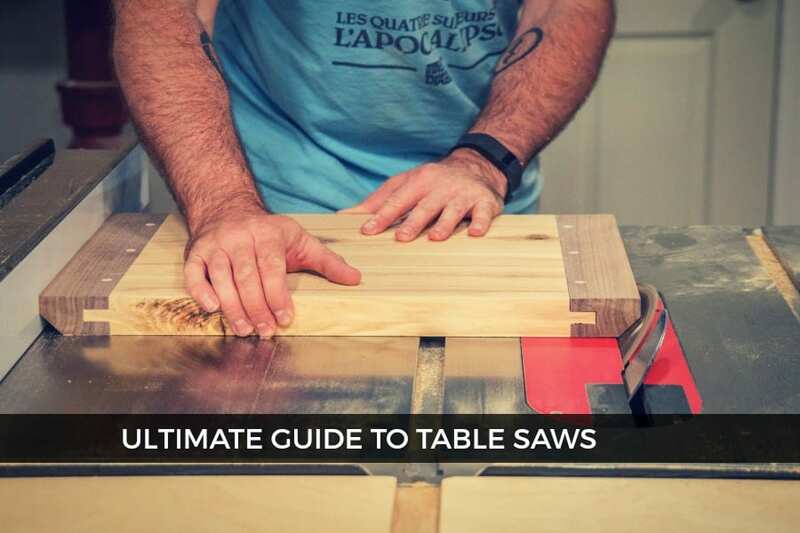 In the realm of contracting and do-it-yourself projects, a healthy assortment of saws is an absolute must have saw. 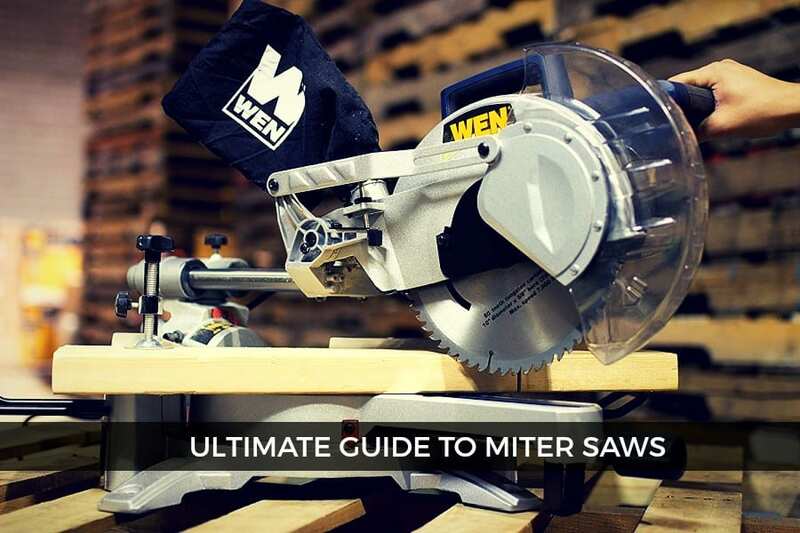 Essential saw to have in your assortment. 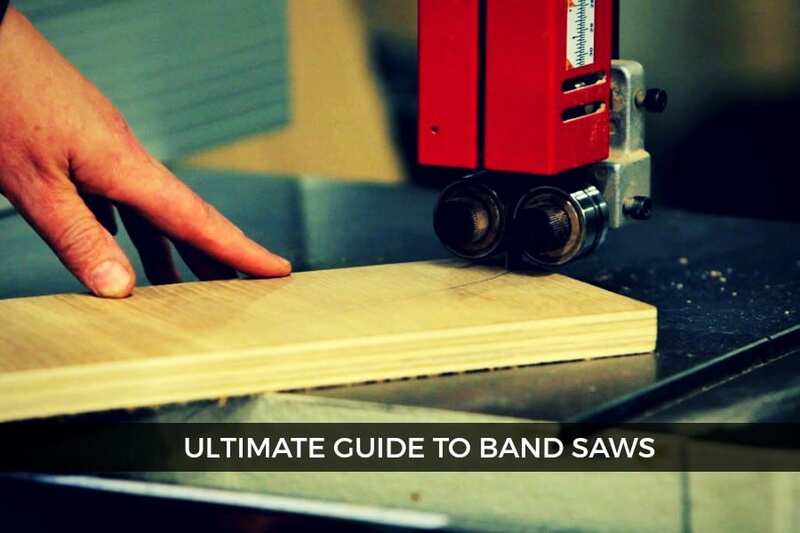 A band saw offers astounding versatility when it comes to making any kind of irregular cut. 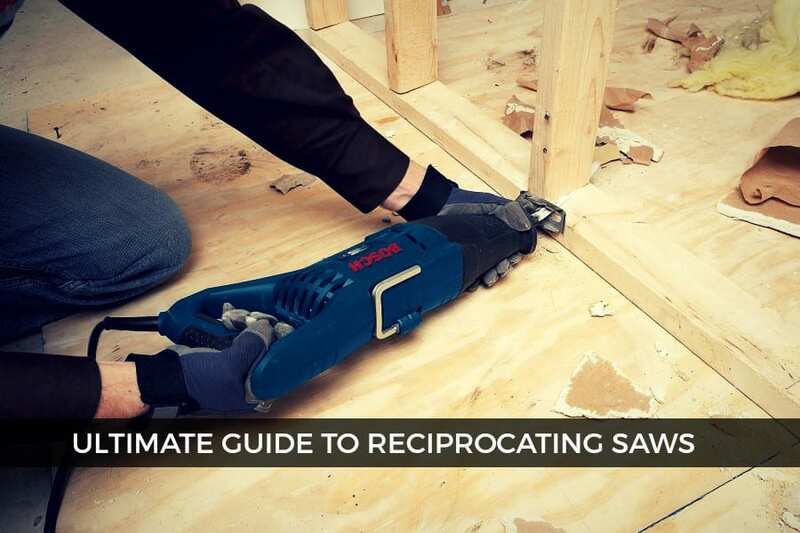 Reciprocating saws are the wrecking crew of saws. 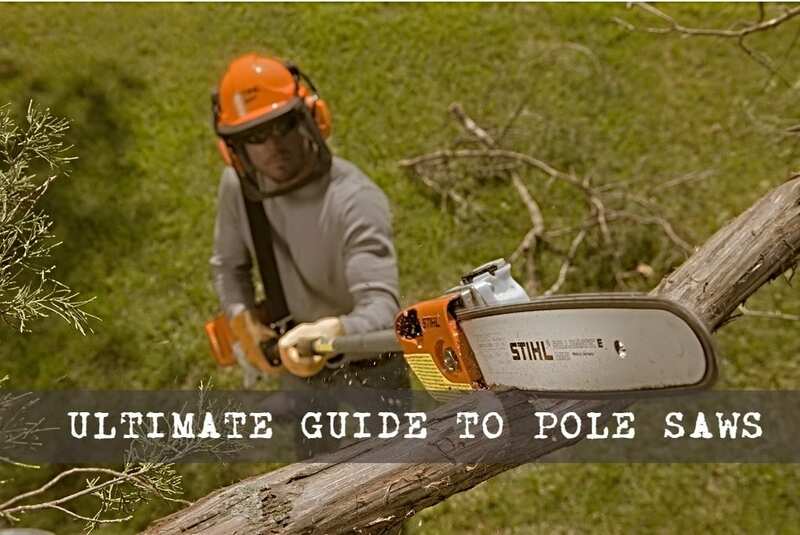 While a bit crude in nature, these powerful and incredibly versatile saws are invaluable to a wide range of contractors, and even some other professions as well. 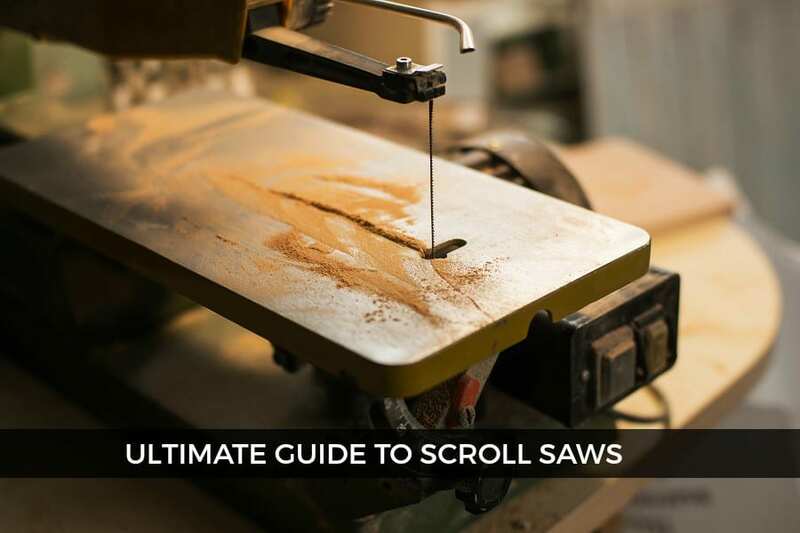 SawsReviewed.com is a website built by Chris Miller in 2017 for all woodworking enthusiasts. If you'd like to learn more about Chris, click here.